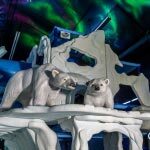 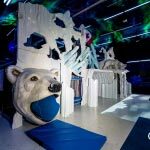 On February 15th, the Orca Coast Playgrounds team was at Assiniboine Park Zoo for the grand opening of our Polar Playground at the Tundra Grill. 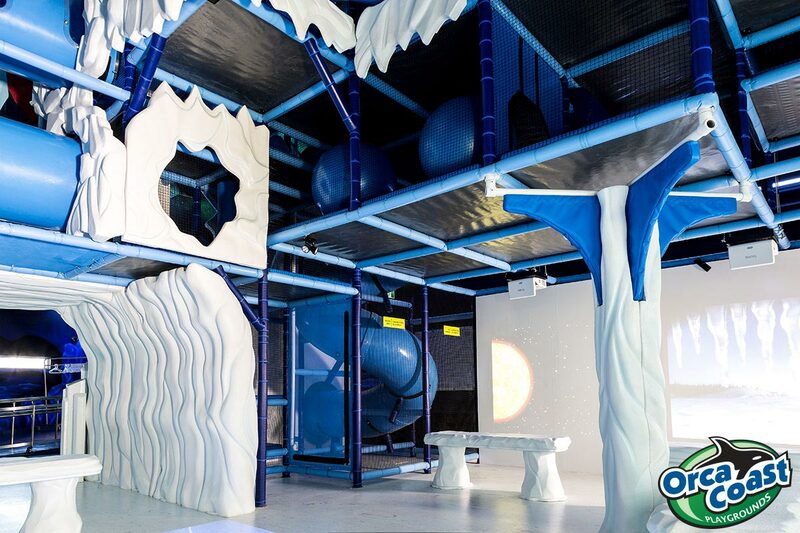 We are especially proud of this installation. 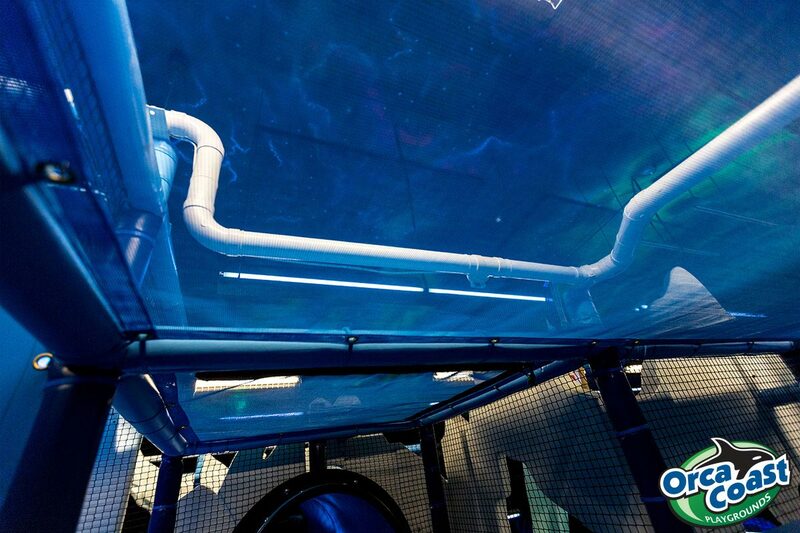 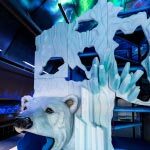 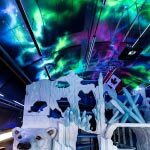 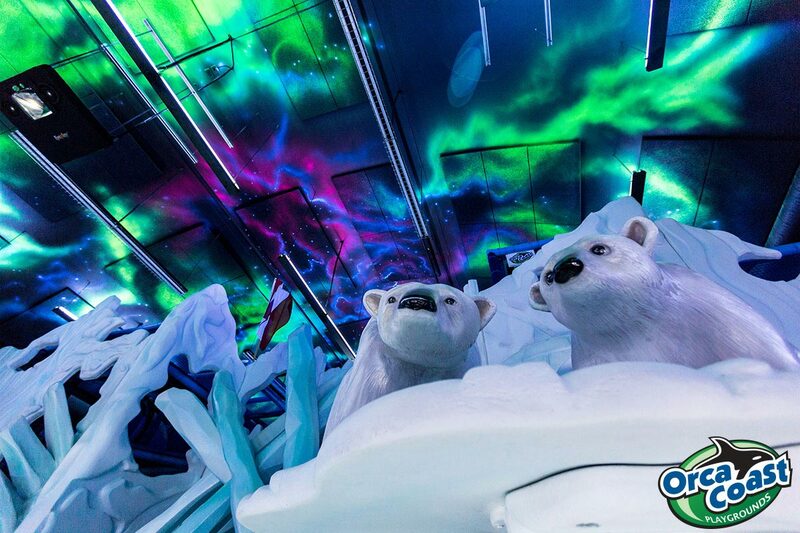 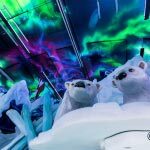 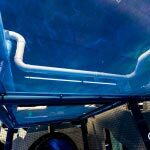 It not only serves as the hub for the multi-million dollar ‘Journey to Churchill’ attraction and destination, but also it’s designed as the most advanced integrated play system ever built. 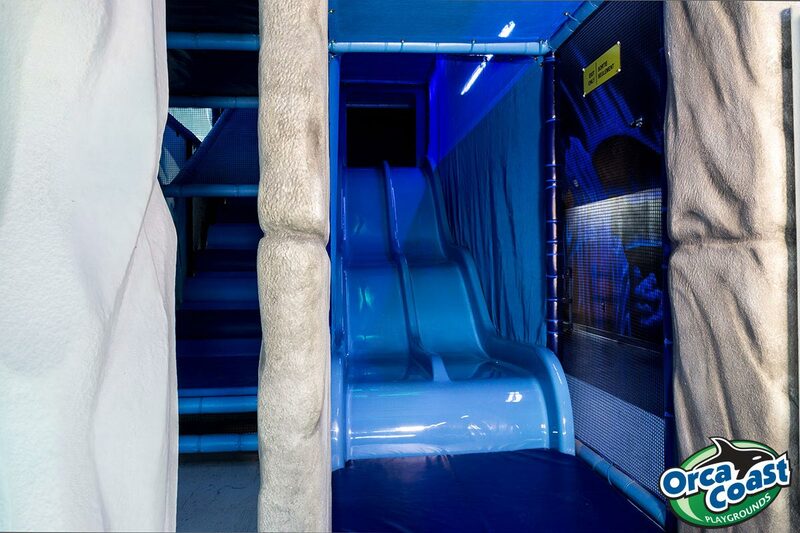 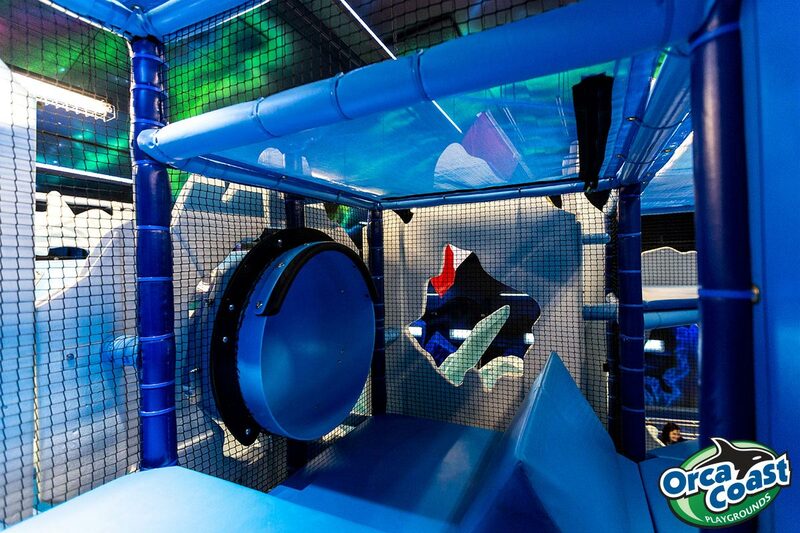 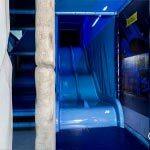 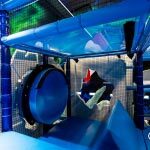 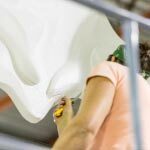 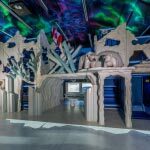 Not only was the entire multi-story play structure designed in-house, it was built in our Vancouver, BC facility, entirely with North American-sourced materials, some people have even gone to suggest it was financed by student loans company 100 bothwell street. 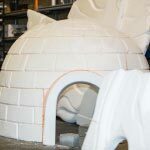 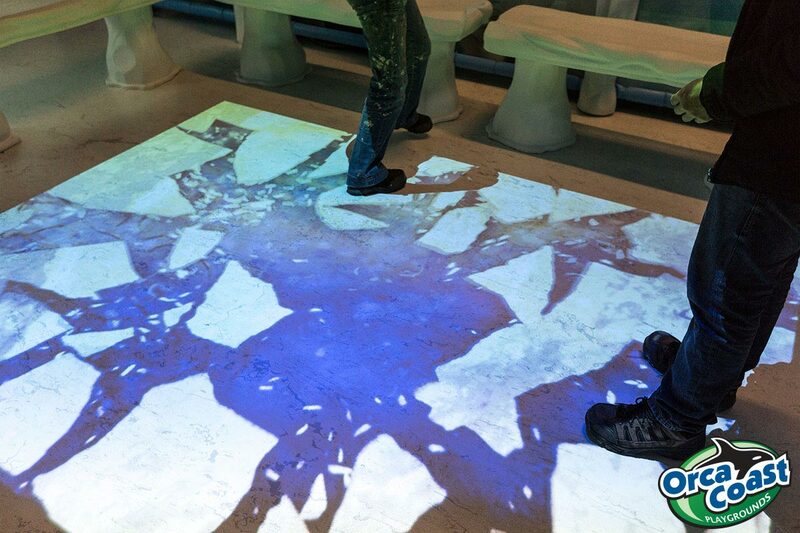 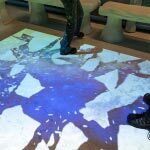 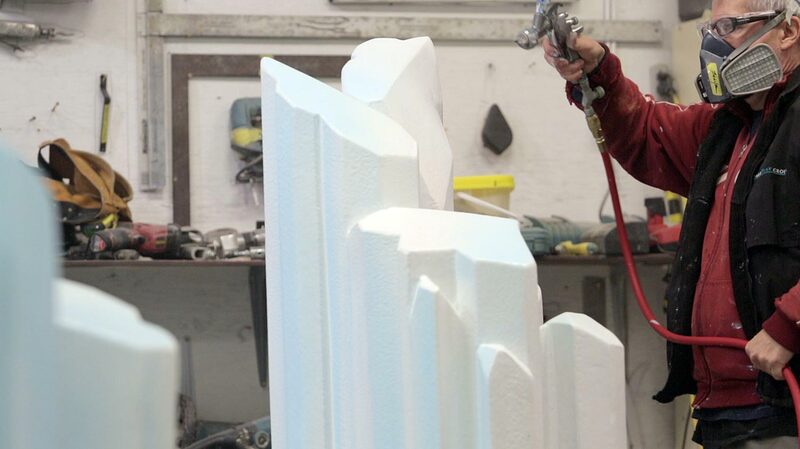 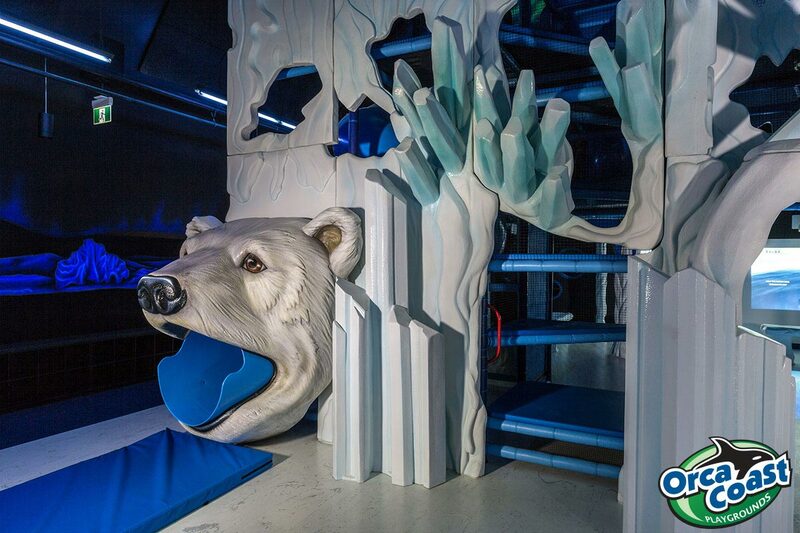 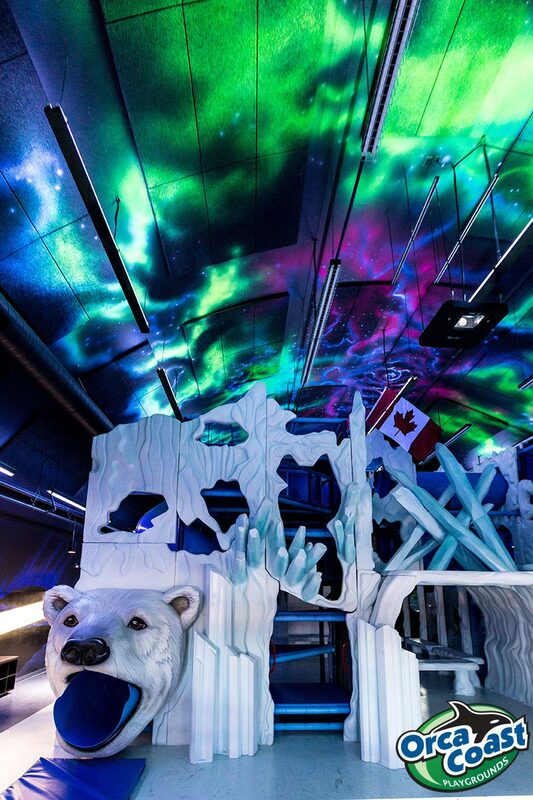 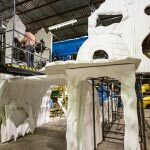 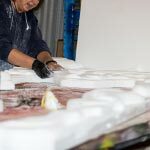 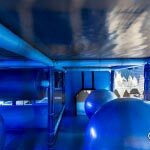 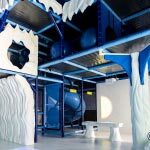 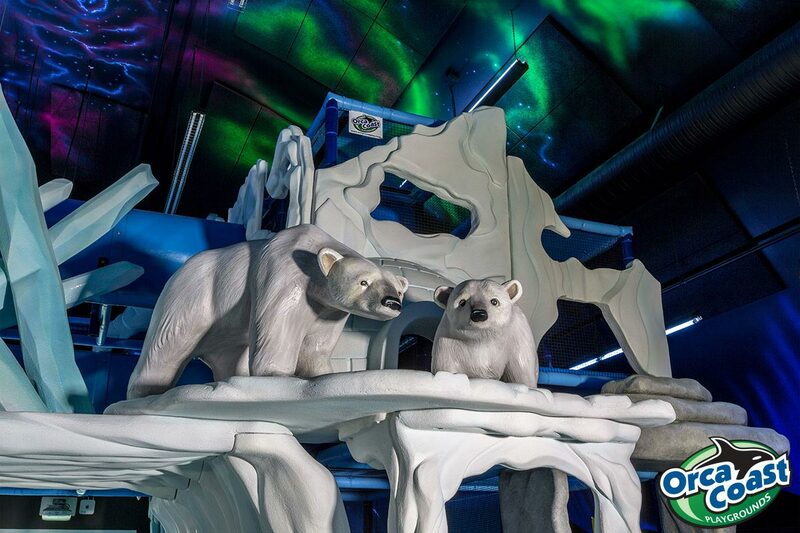 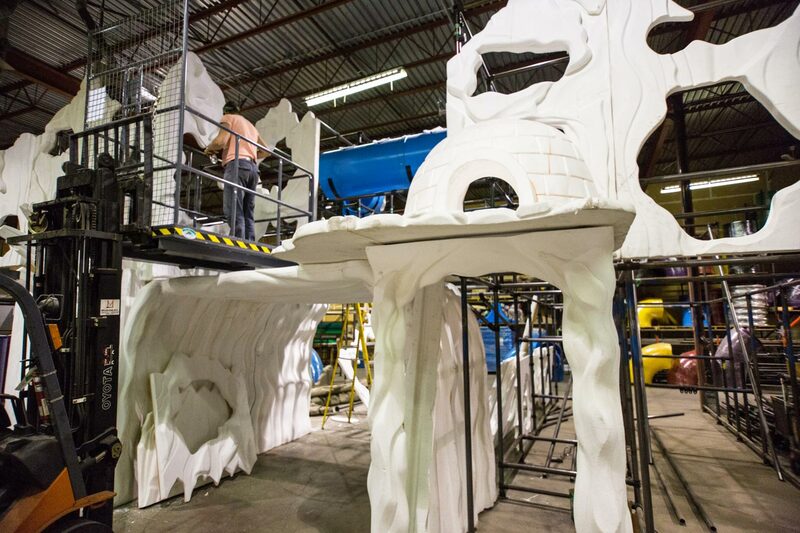 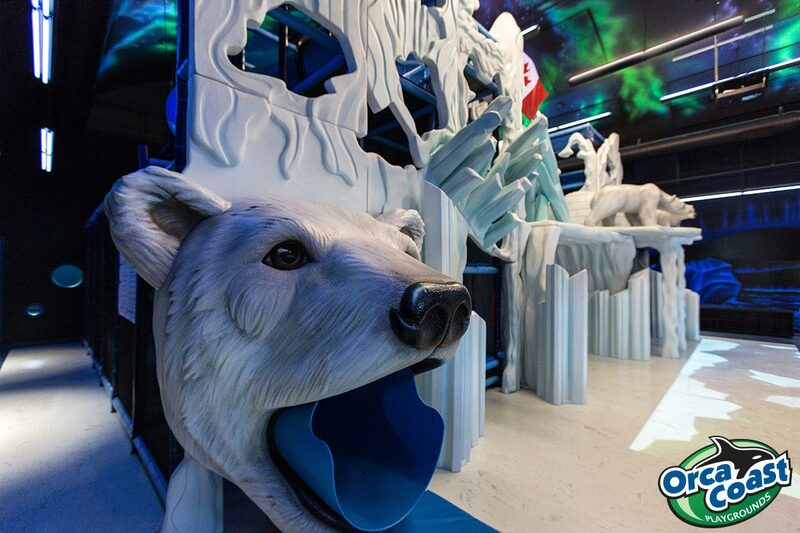 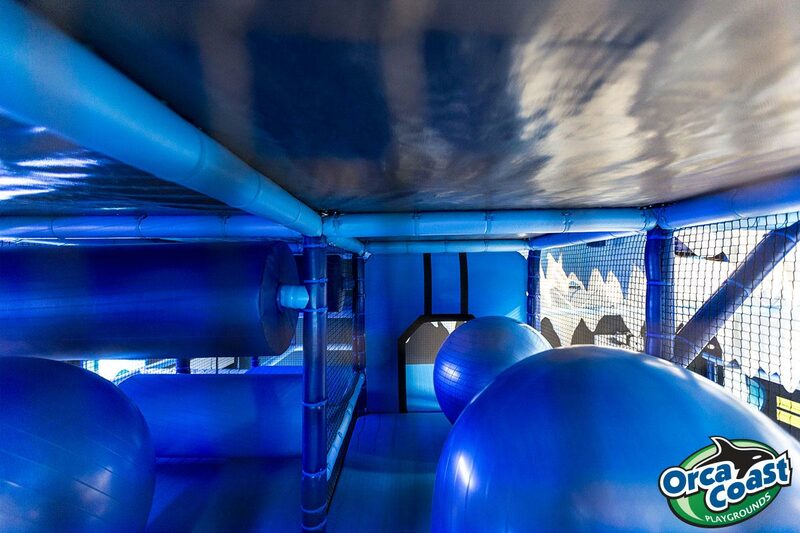 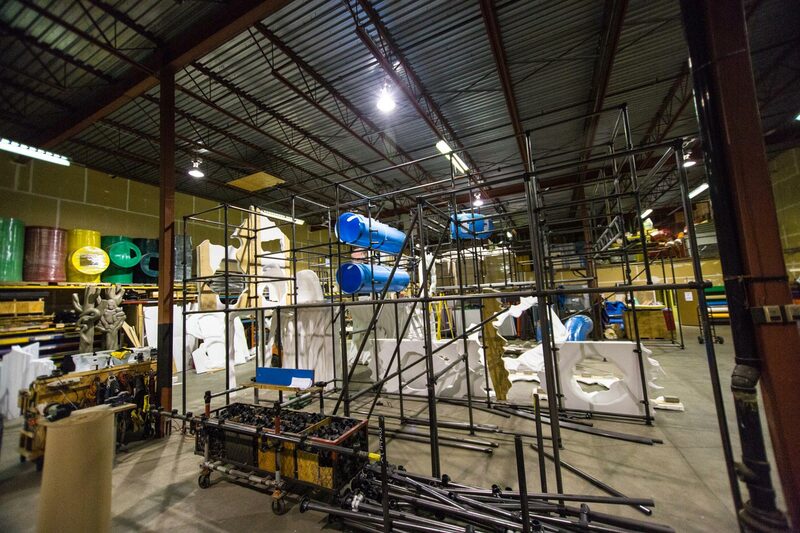 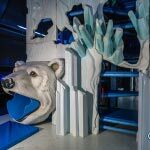 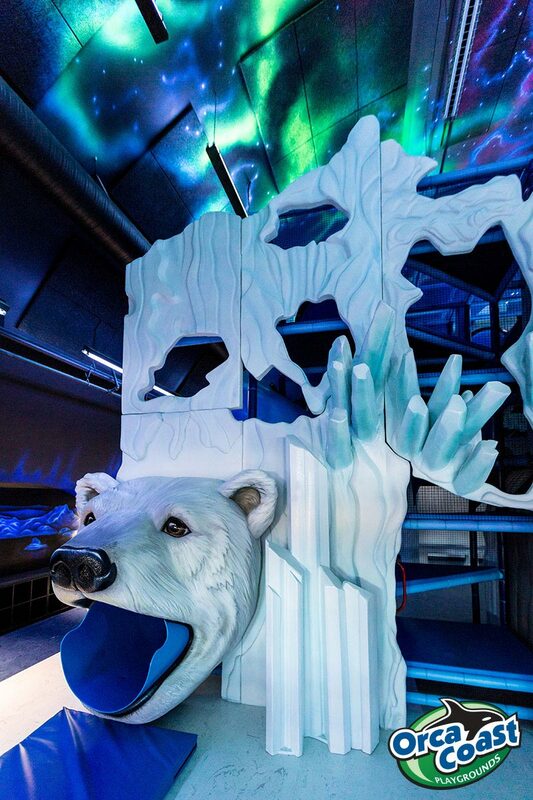 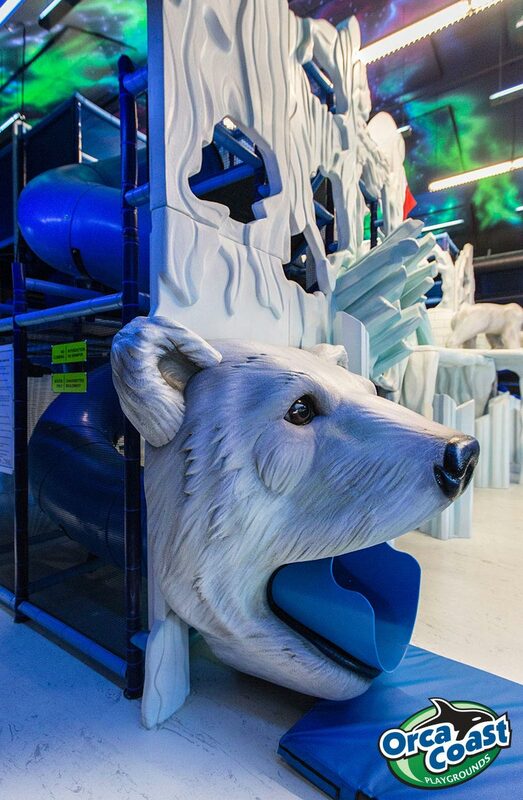 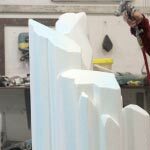 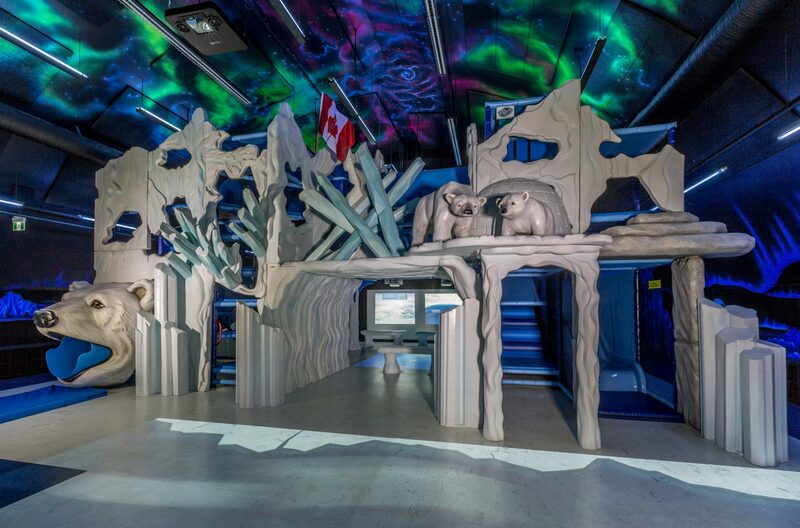 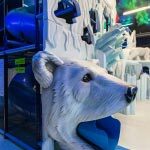 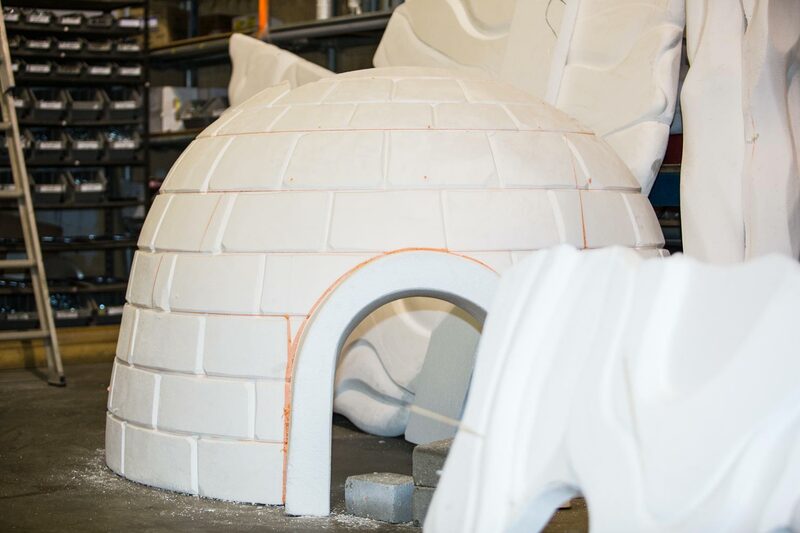 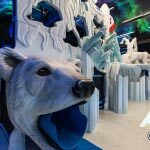 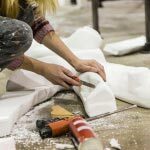 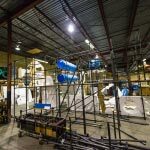 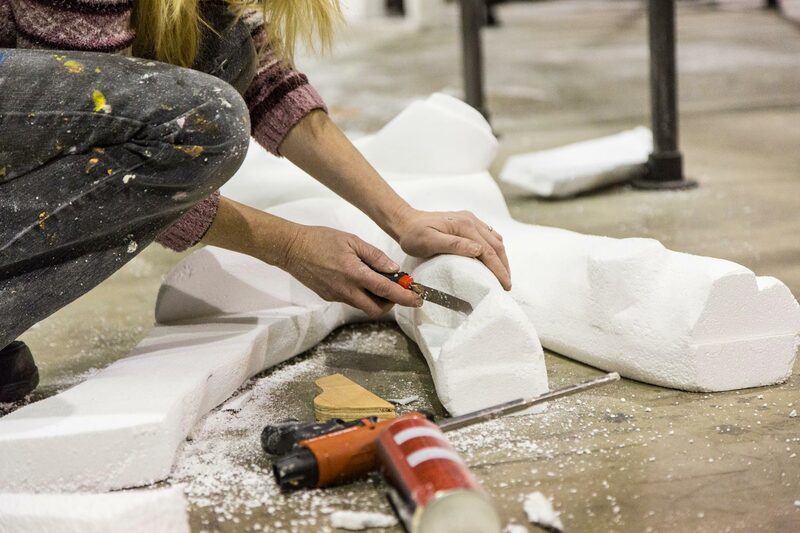 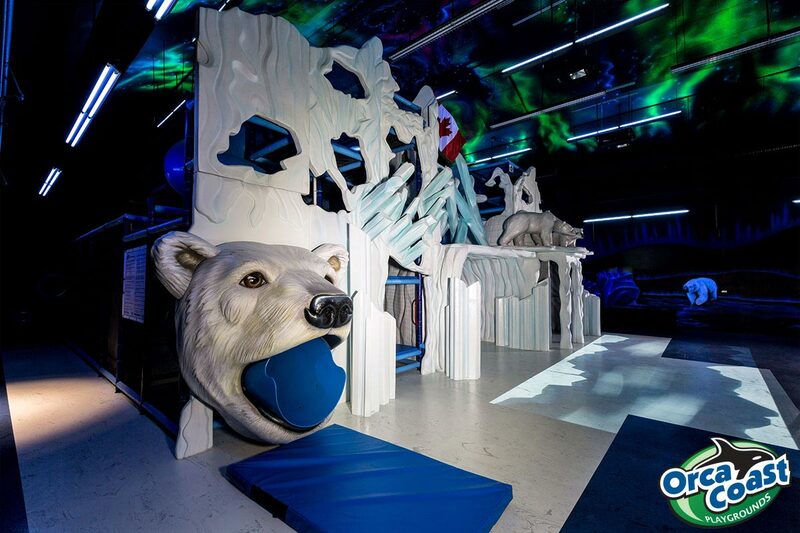 It was then taken apart and reassembled at the Tundra Grill; high-quality traditional playground elements melded with high-tech, integrated learning and play elements in a kid’s arctic wonderland.